I am very proud to announce that one of my personal favourite, abstract underwater images has received an honourable mention at the surf category of the Deep Indonesia 2015 Photo Competition. In addition to shooting wildlife underwater, Abi specializes in children’s underwater portraits and runs her own company, Sea Star Underwater Portraits. She is based in the San Francisco bay area and offers this service to clients and swim schools up and down the California coast. 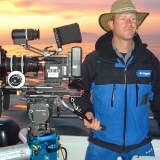 Andy Brandy Casagrande IV aka (ABC4) is a two-time Emmy Award-winning cinematographer, field producer, and television presenter specialising in adventure and wildlife documentaries around the world. 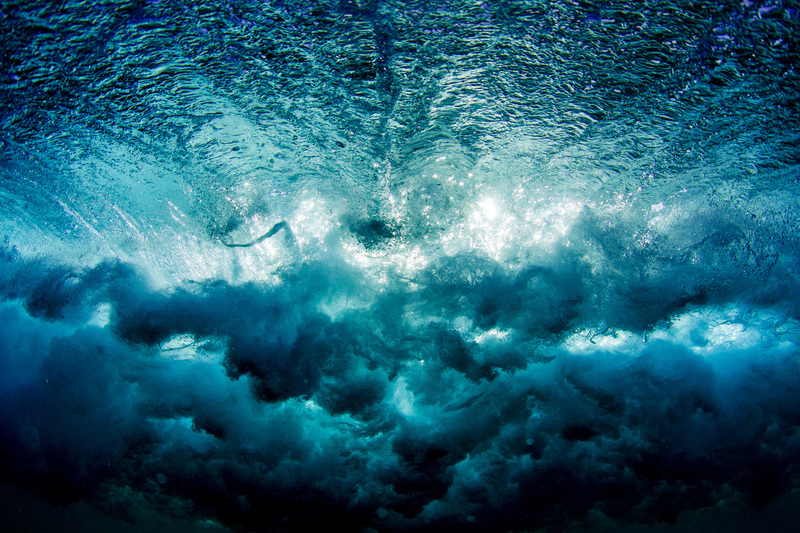 Daniel Botelho is an award winning photojournalist that specialises in underwater photography. His work can be seen in more than a hundred advertising campaigns. Daniel’ s connection with nature dates back to his childhood, as he grew up in between the sea and the rainforest, in Rio de Janeiro, Brazil. Nowadays Daniel contributes to several publications, in more than twenty countries. Concerned with the devastation of the earth’s oceans, Daniel has become a warrior for whales and sharks which are being massacred through unsustainable practices which if left unstopped will lead to the extinction of these animals. Joseph Tepper is an award-winning photojournalist specialising in nature, travel, and underwater photography.